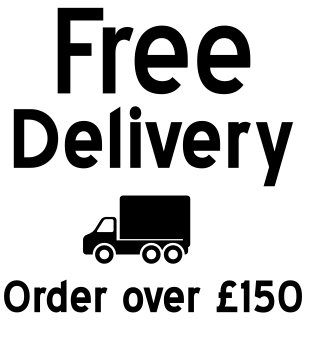 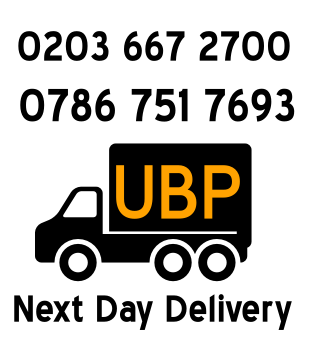 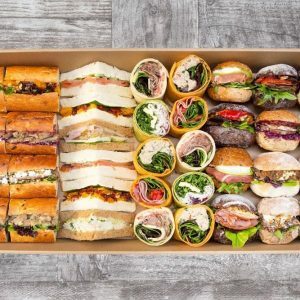 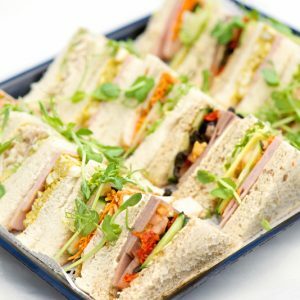 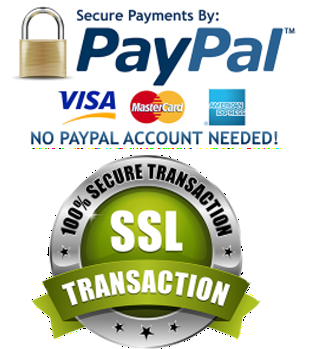 Fast and reliable sandwich platter delivery service in London and Luton. 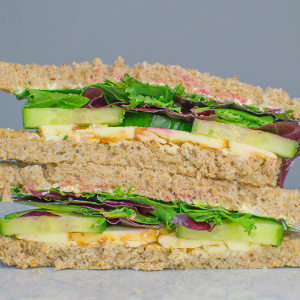 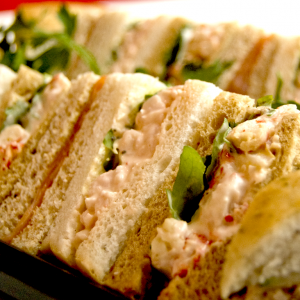 Order online for selection delicious sandwiches and get delivered to your office. 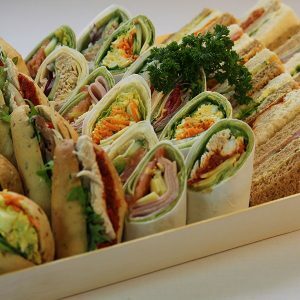 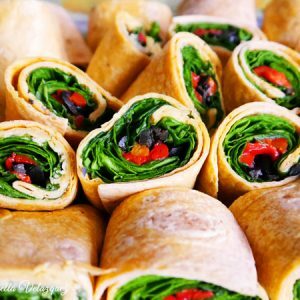 Order sandwich platters for office meetings and corporate events. 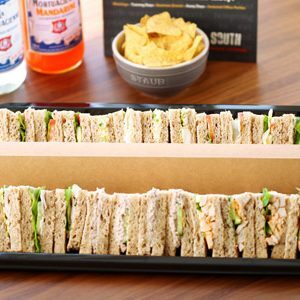 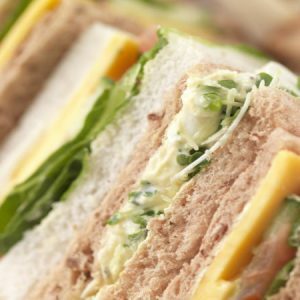 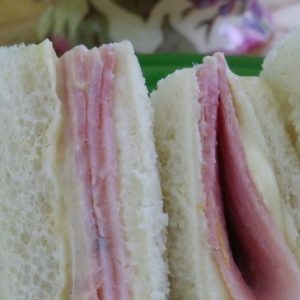 We are s leading catering company in London for sandwich delivery and finger food supplier for the office meetings.